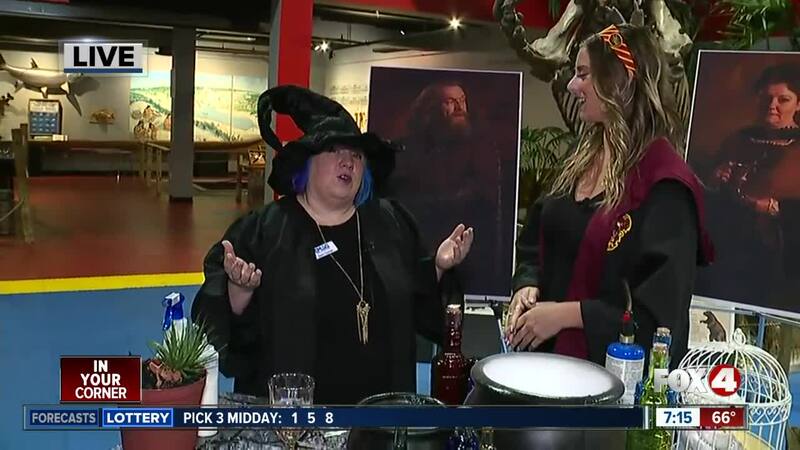 Saturday night, the center transforms into a wizard academy where students will be sorted into houses, make their own wands, cast spells, dine in the grand hall, make potions and more. 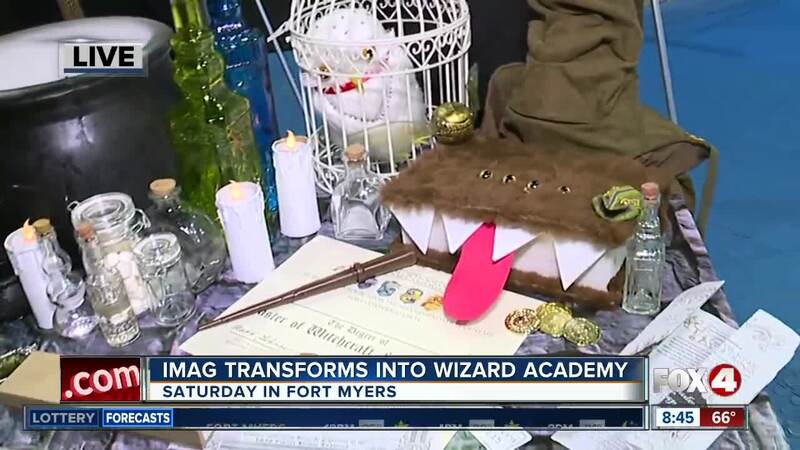 FORT MYERS, Fla. — The IMAG History and Science Center calls all wizards in training! The event is Saturday from 5:30 to 9 p.m. All children must be accompanied by an adult for the event. For more details, click here .